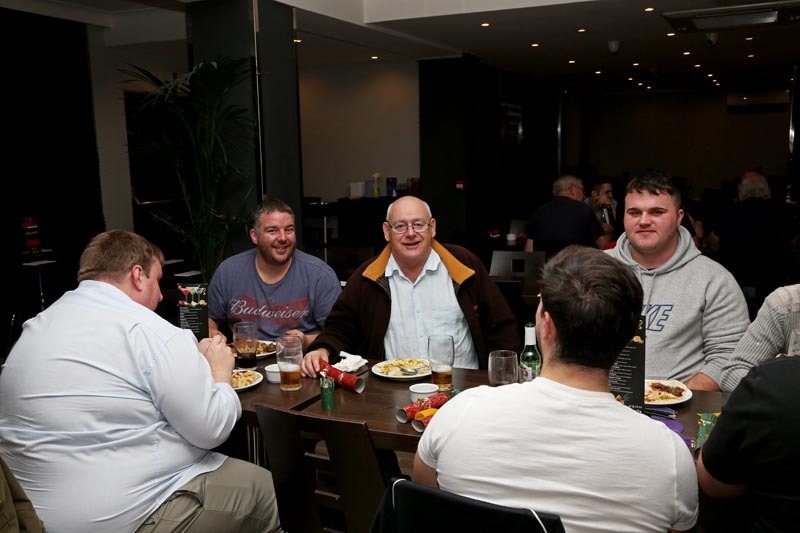 Freemasonry – What’s It All About? 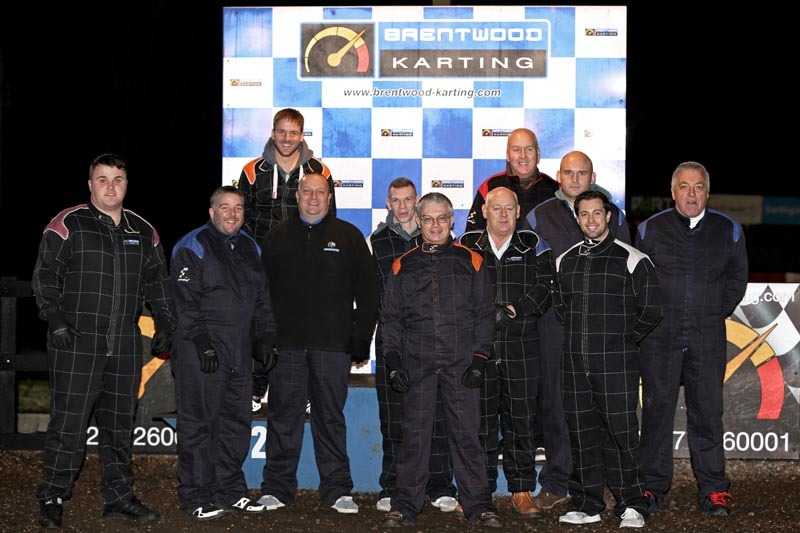 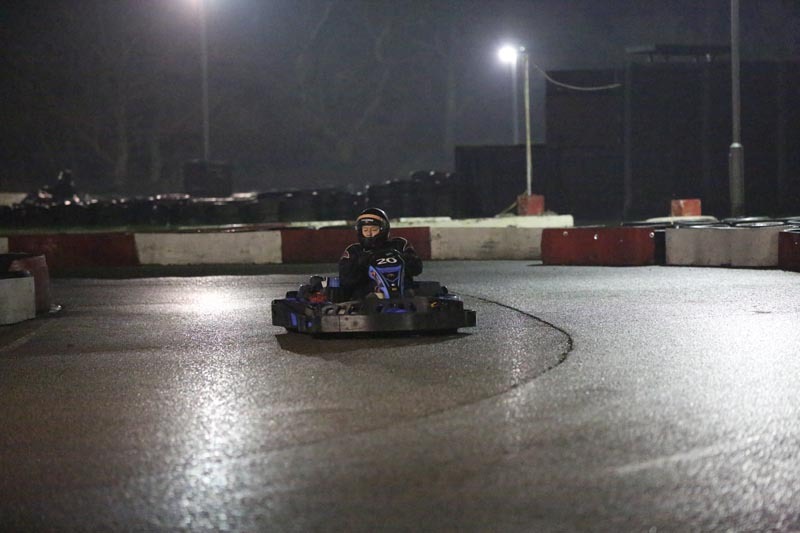 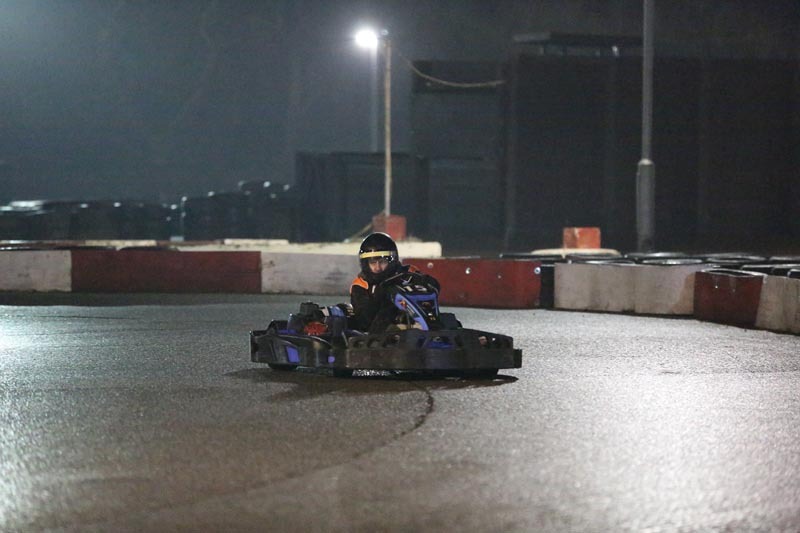 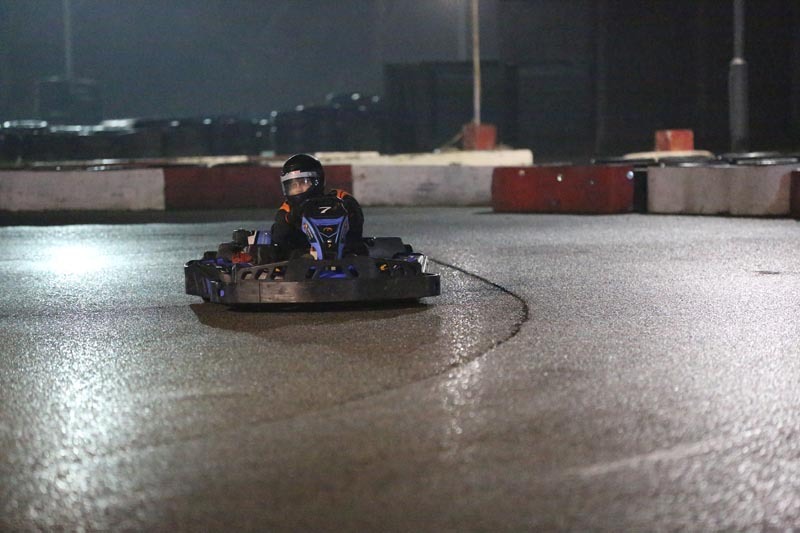 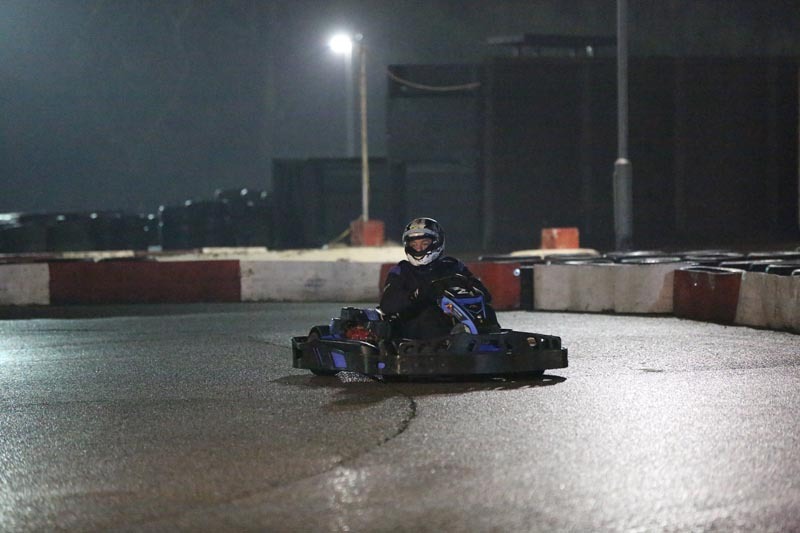 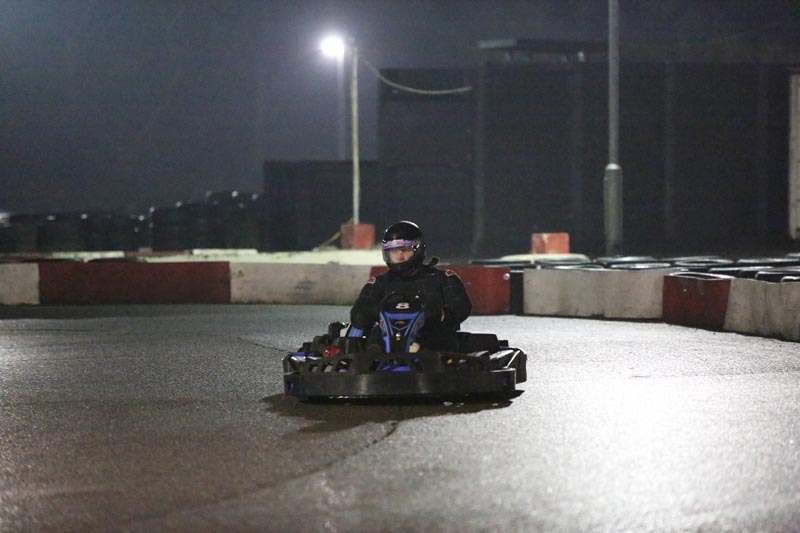 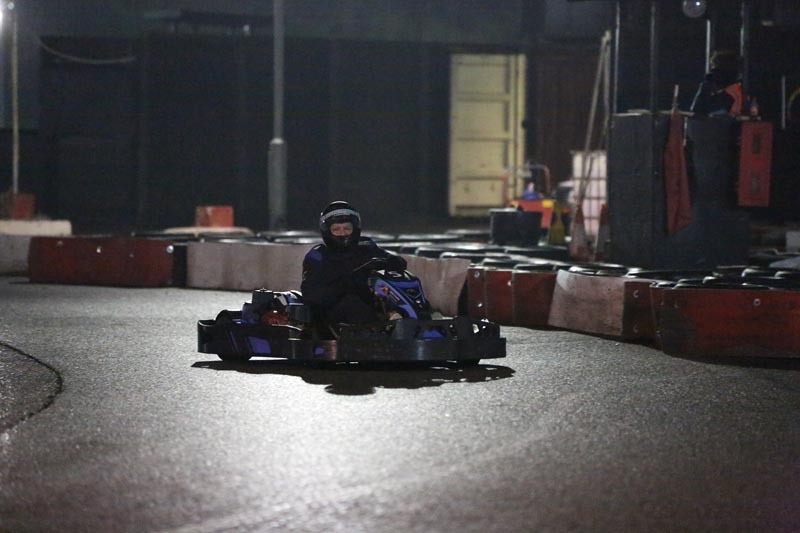 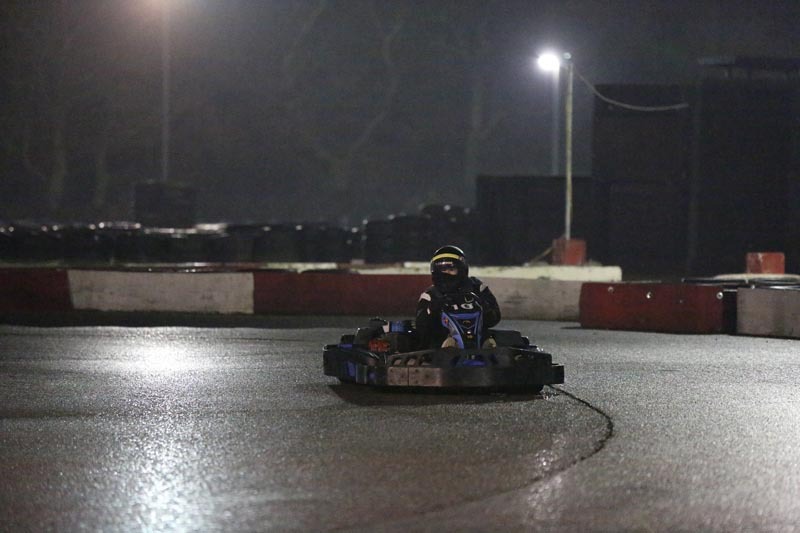 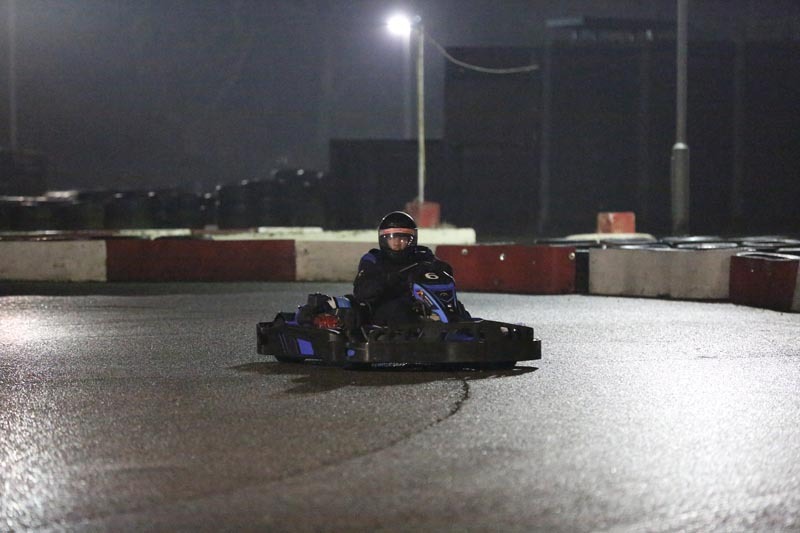 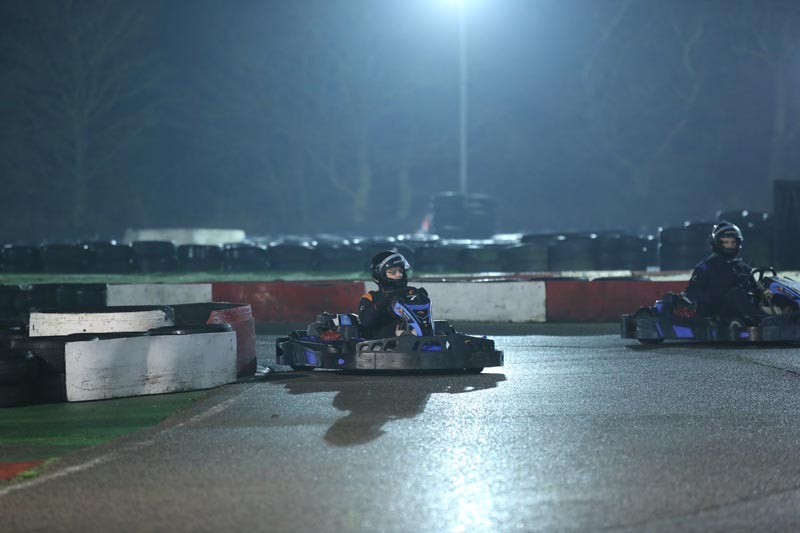 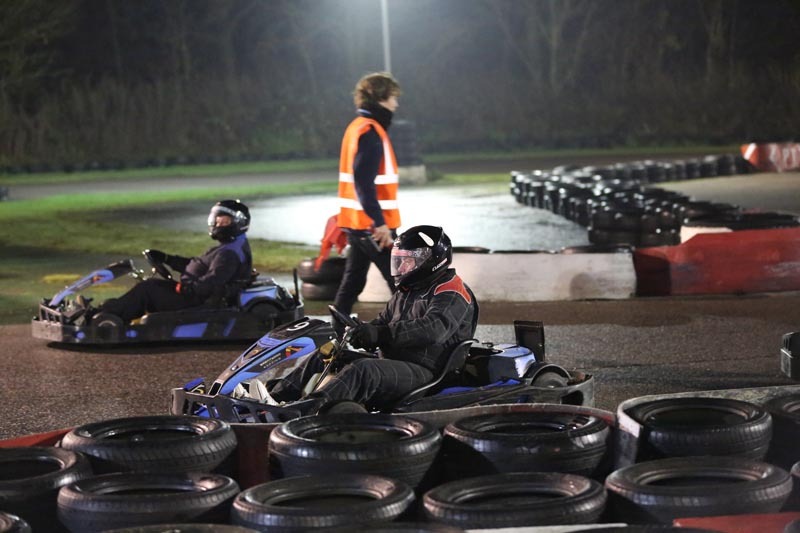 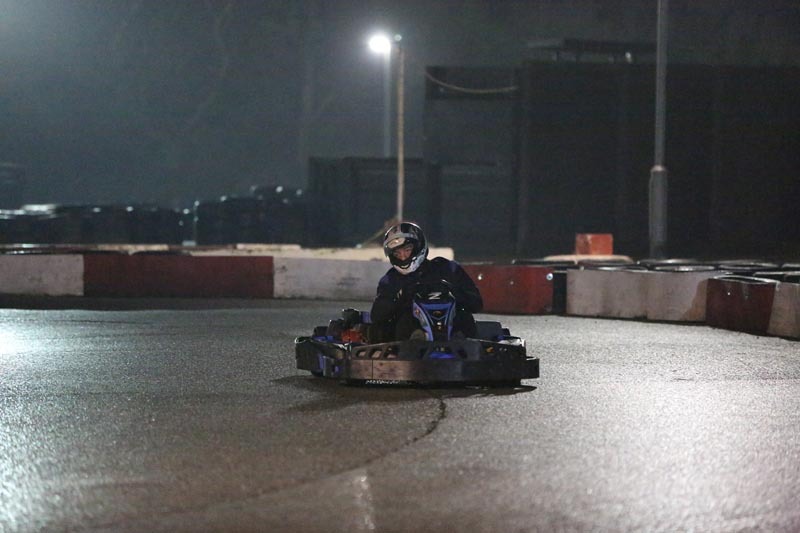 On 15 December 2016, Team St Laurence returned to the Brentwood Leisure Park for the 2016 Grand Prix. 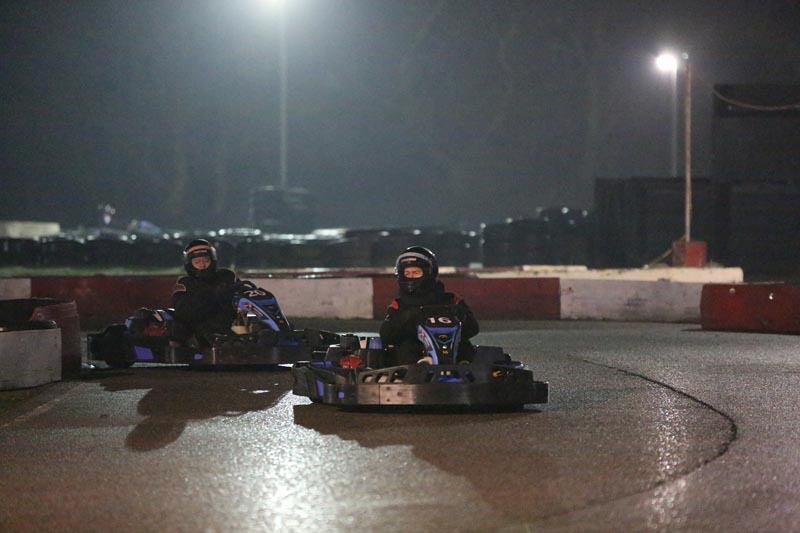 Seventeen members and friends attended the event, twelve of whom took their lives in their hands and hurtled round the track at breakneck speed to see who would be this year’s supreme champion. 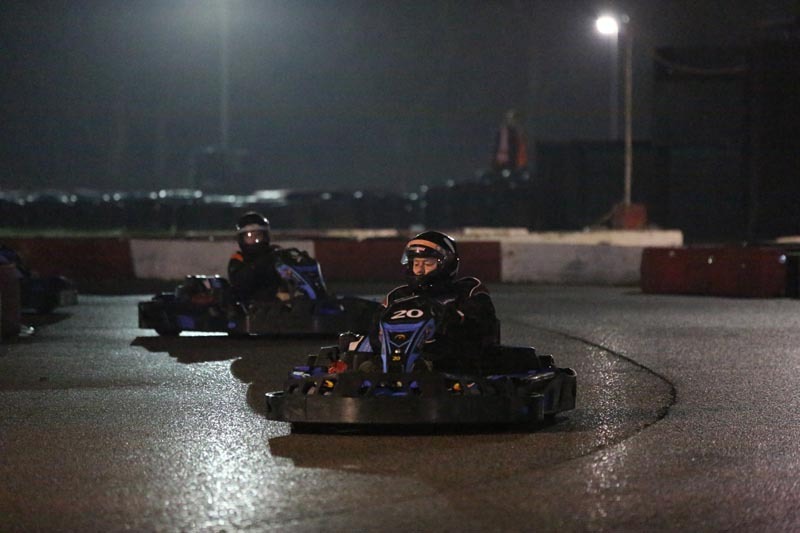 Following the induction, the racers kitted up in overalls, gloves and helmets before taking the practice run. 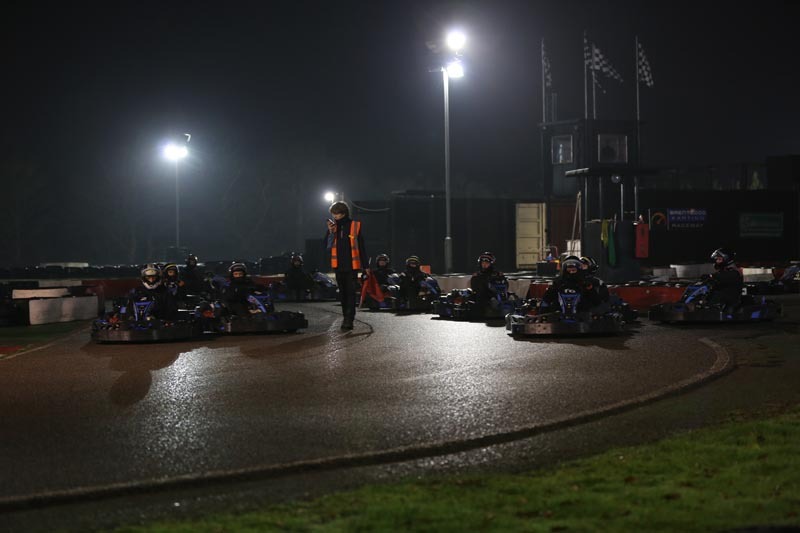 There then followed a 10 minute qualifying heat to decide starting positions prior to the actual race. 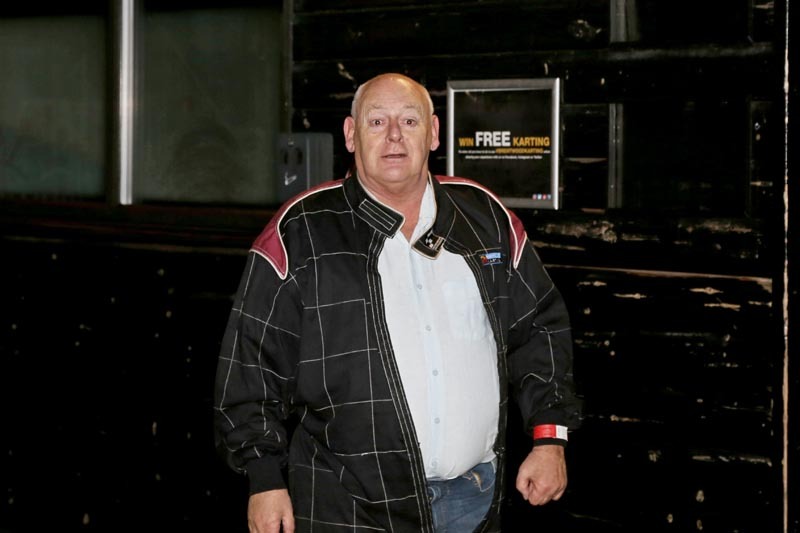 The flag then went down and they were off. 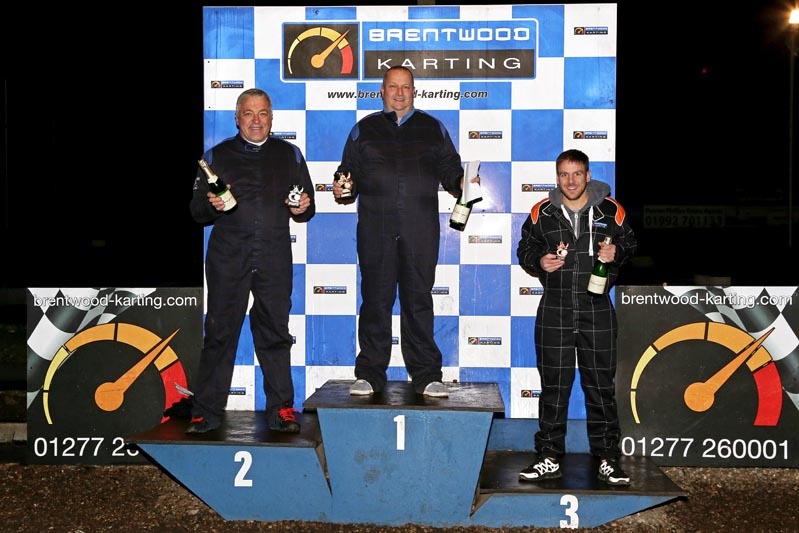 The race was fiercely fought by all participants but of course there could be only one winner and when the chequered flag signalled the end of the race, it was ‘Stirling’ Steve Bilby once again who carried off the 1st prize trophy. 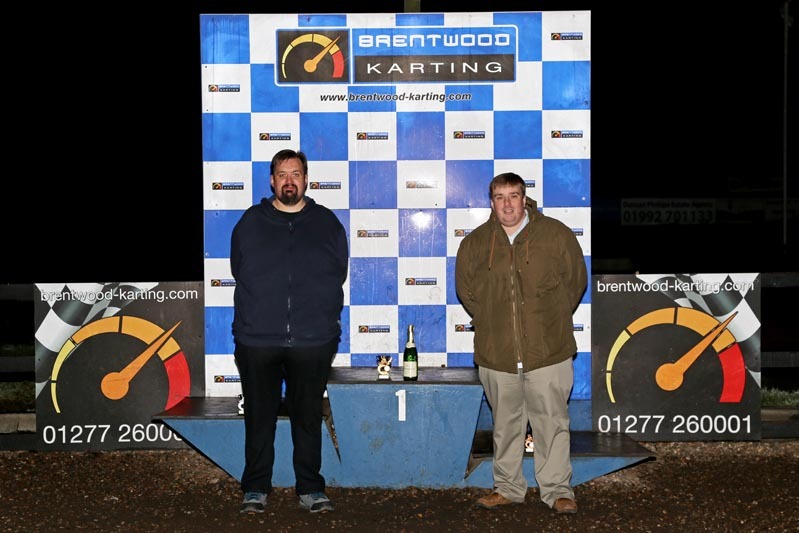 Peter Hollingsworth came a close second with Nick Cownden clinching a well deserved third position. 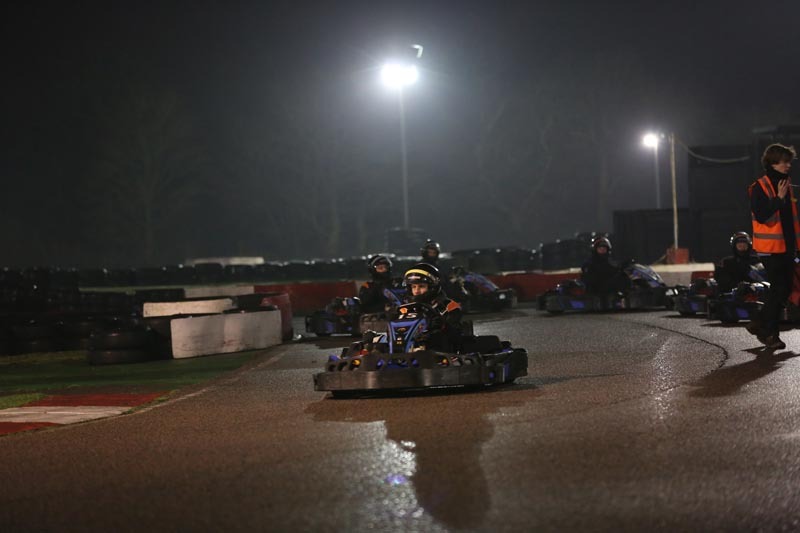 After the race we retired to the adjacent Chinese restaurant and partook of an excellent buffet meal accompanied by a few drinks and tall tales of driving skills on the go karting track. 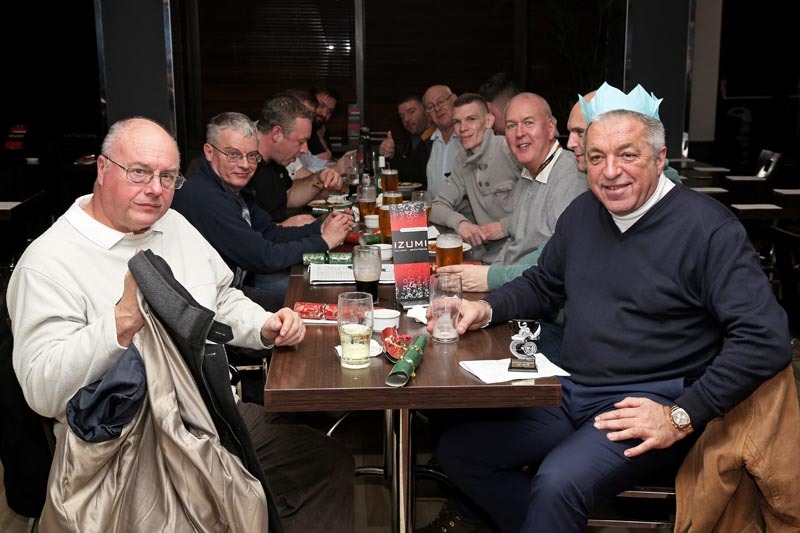 A great evening and £80 raised for charity. 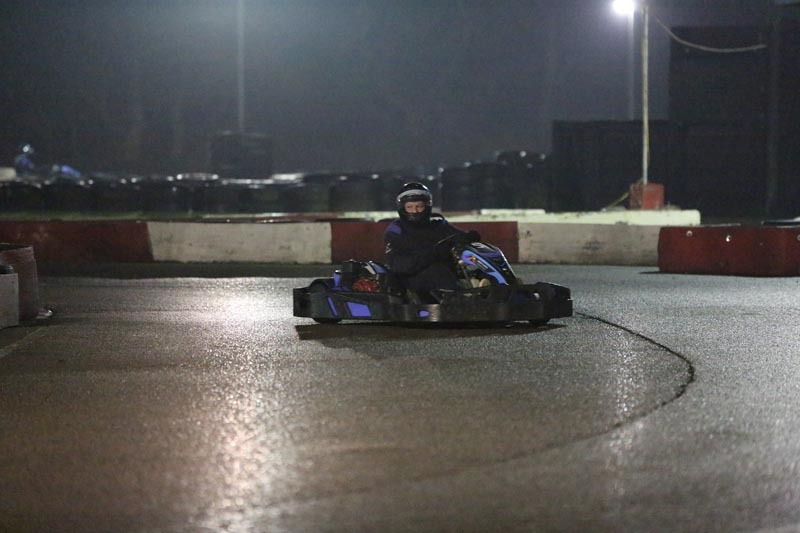 A few photos of the evening (click on the first thumbnail to enter the slideshow). 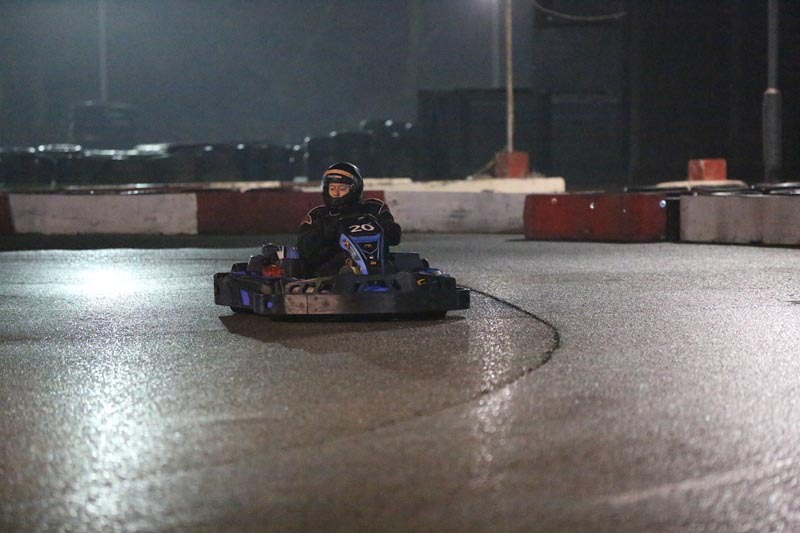 There is also a video further down the page. 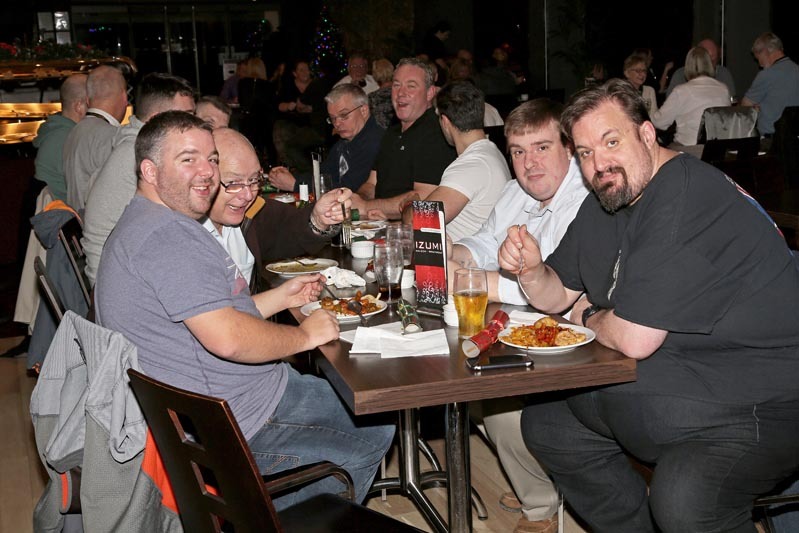 St Laurence Lodge No 5511 © 2010 - 2019.